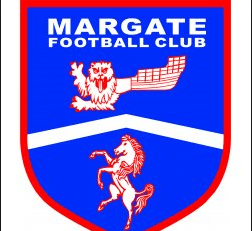 Margate FC have announced the loan signing of Dover Athletic Winger, Kadell Daniel. Daniel is Manager Jay Saunders’ first recruit and joins Hartsdown Park until 9th March. The 24-year-old, made 39 appearances in his debut season for Dover and has featured 17 times for The Whites this season.